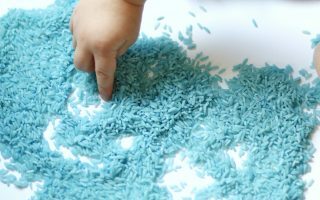 Do your kids love making cards? 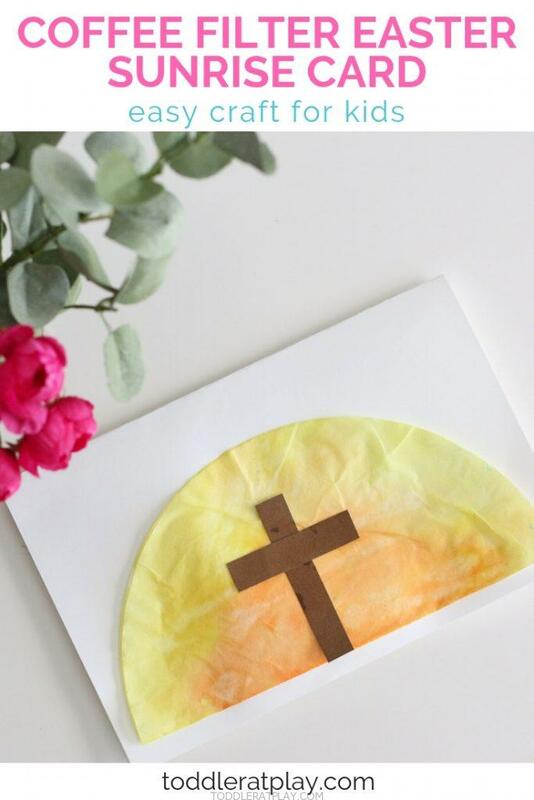 This Coffee Filter Sunrise Card is PERFECT for upcoming Easter! My daughter (4) loves card making. Every time it’s someones birthday, she always asks to make a card. Either for mommy, daddy, grandma, grandpa or friends, she always has a card ready. She usually makes a simple drawing, colors it in and adds a little message. Usually she asks me to write out the phrase she wants to add on a seperate piece of paper and then copies it over onto her card. I think the reason why she loves to make cards is because it’s created by her and her only! She feels special, like a little inventer! And that’s sooo good for kids! 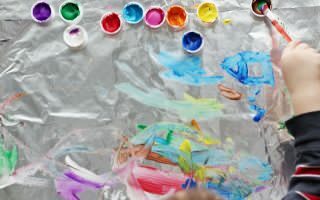 Fold the coffee filter in half and paint with watercolors, saturating and mixing yellows, reds and oranges together (don’t over saturate!). Let dry completely (usually dries pretty quick as coffee filters are thin). 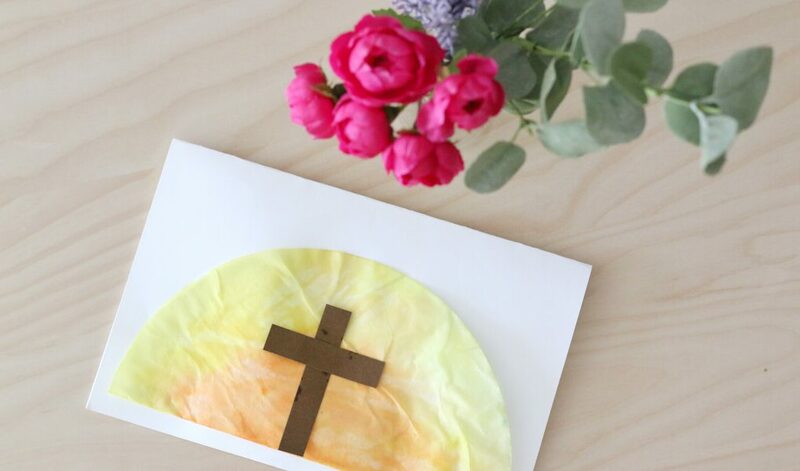 Next, fold the white cardstock in half like a card and glue the coffee filter sunrise right onto the front once it’s dry (make sure you apply the glue to the cardstock not the coffee filter as it’s thin and can rip. Now, using the brown cardstock, cut a strip (.5″ x 2″) and another strip (.5″ x 1.5″) or approximately, to make a cross. Glue right onto the center of the sunrise (again apply the glue to the cardstock pieces, not the coffee filter). 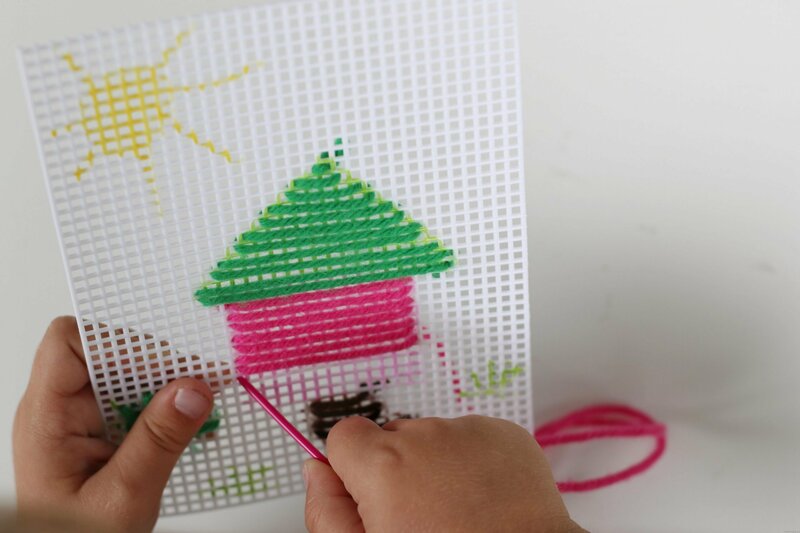 Kids can now decorate or address the card inside! These make perfect handmade cards for grandparents, uncles, aunts, friends, Sunday school teachers, ect. !